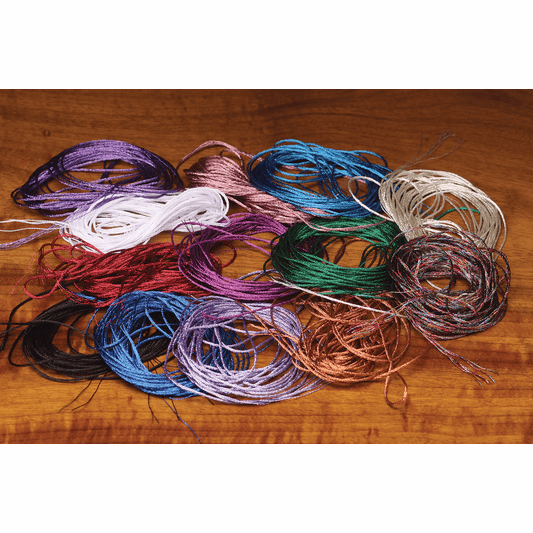 Smokin' deals on fly tying materials including Senyo's Wacko Hackle from Hareline Dubbin and Fish Skull. No sales tax and FREE shipping on orders over $25! 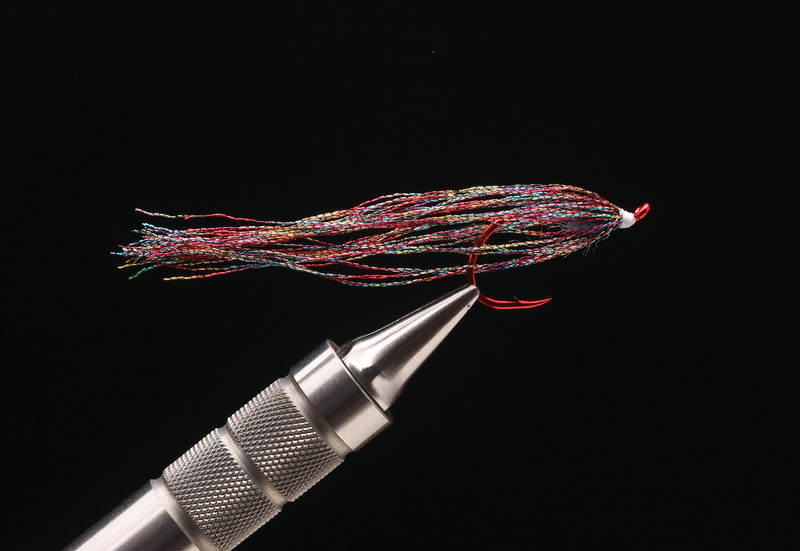 Perfect new fibers for taking your intruders to the next level. Super supple, we love the way this Wacko Hackle swims in the water. 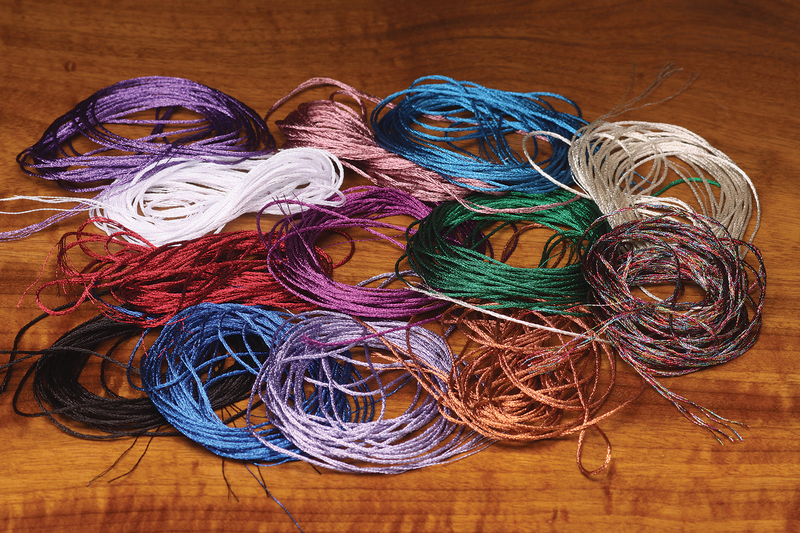 Use in combination with ostrich herl or some rubber legs, and steelhead won't be able to leave your fly alone. Instant fish! 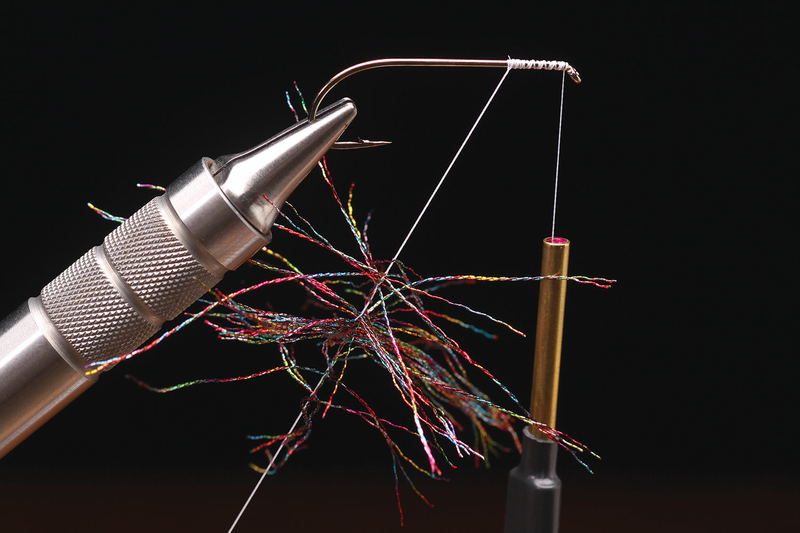 The fibers are coiled but easily come apart to add to a wing, put in a dubbing loop or tail. Durable and reflective. 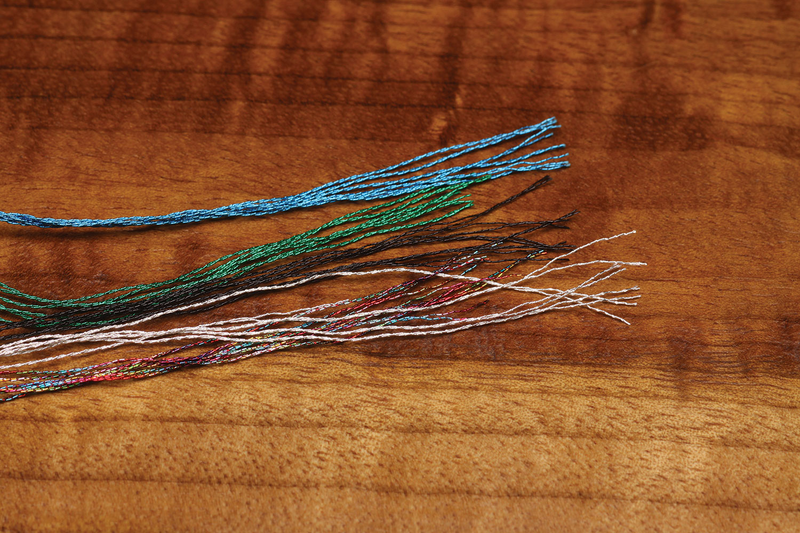 Wacko Hackle is great for streamers and saltwater baitfish patterns as well.